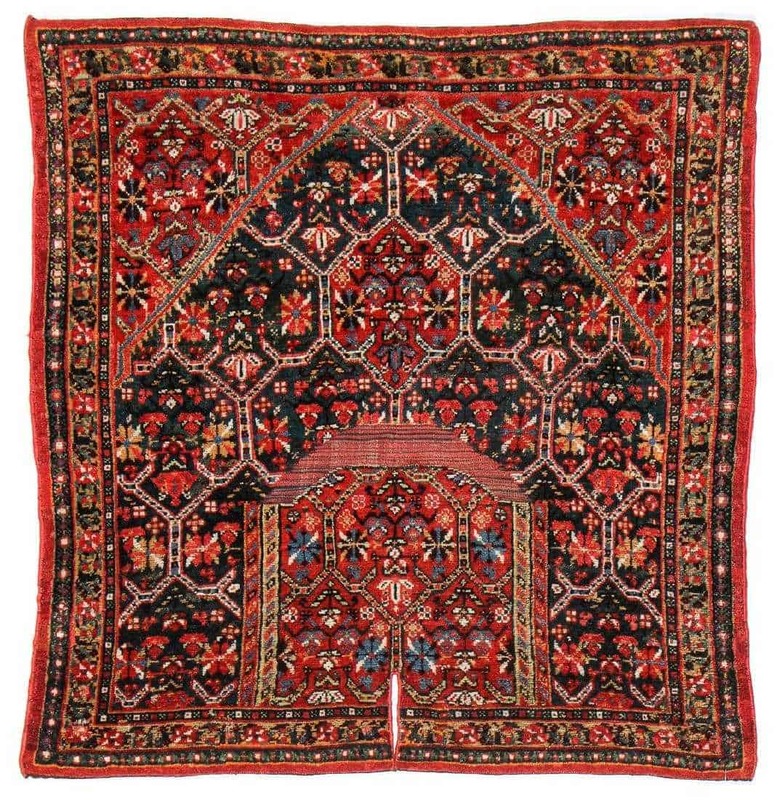 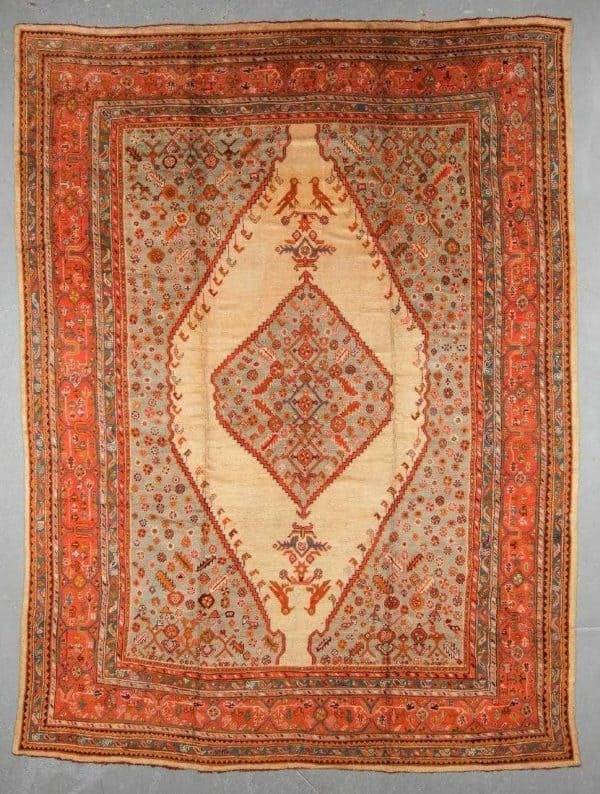 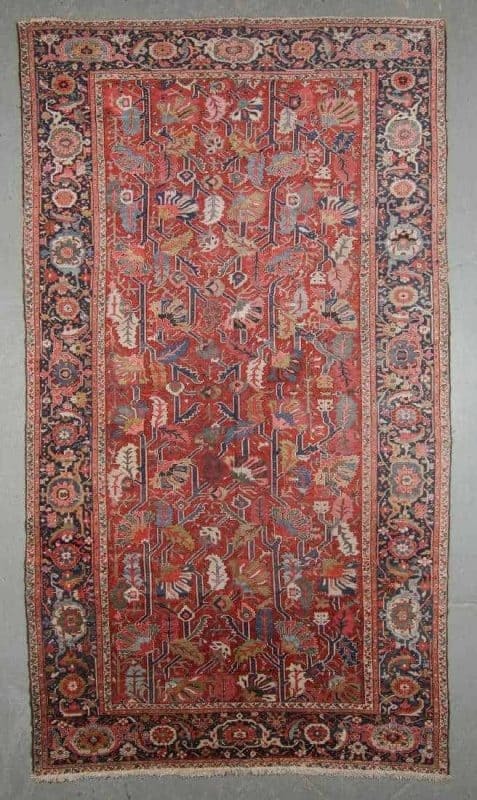 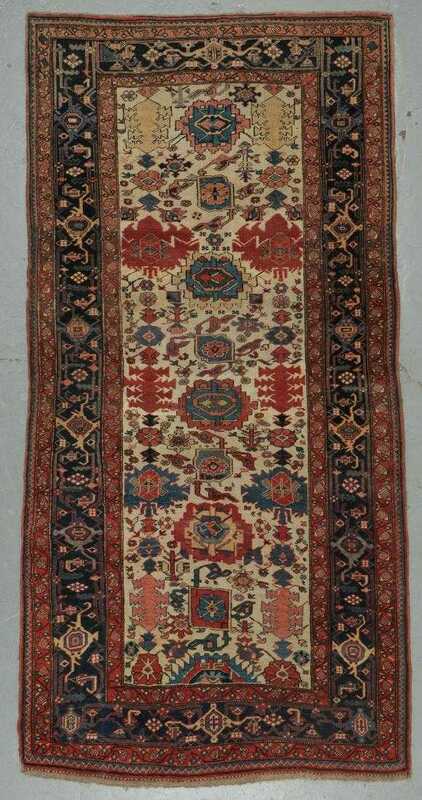 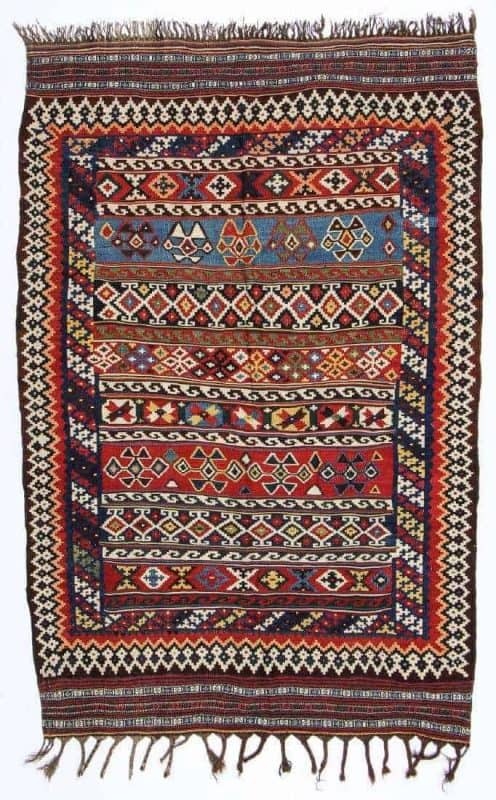 Material Culture will hold their auction ‘Fine Decorative & Collectible Antique Oriental Rugs’ on Monday 29 April 2019 at 11 am in Philadelphia. 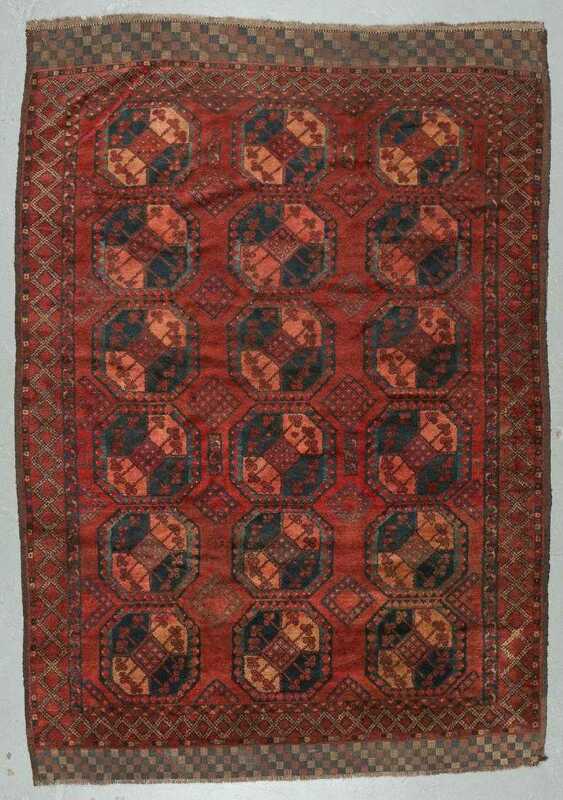 The public preview exhibition is open 27-28 April both days from 11 am to 4 pm. 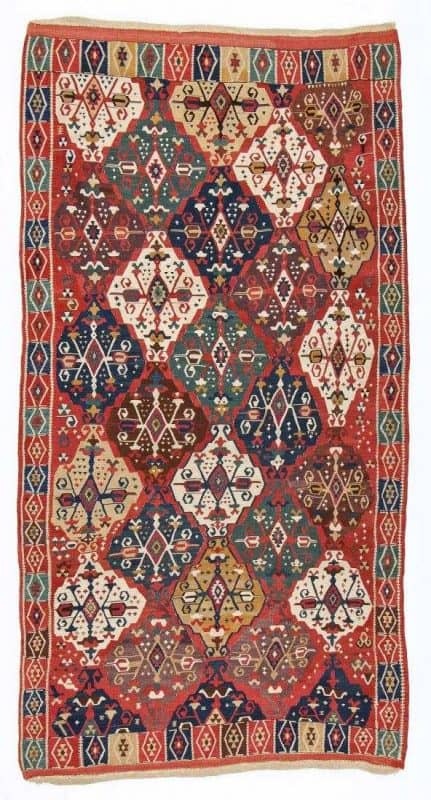 The auction includes 163 lots and among them antique Persian, Caucasian and Anatolian pile rugs and kilims.